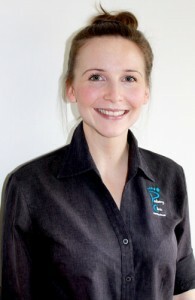 Sarah is skilled in all aspects of podiatry, and has a particular interest in biomechanics and sports podiatry. She has had several years of experience in athletic footwear, and additional qualifications/skills include dry needling and prolotherapy (injection therapy). Sarah has a personal interest in keeping fit, particularly through running and has participated in several running events in Melbourne. Her other personal interests include travel and supporting The Carlton Blues.